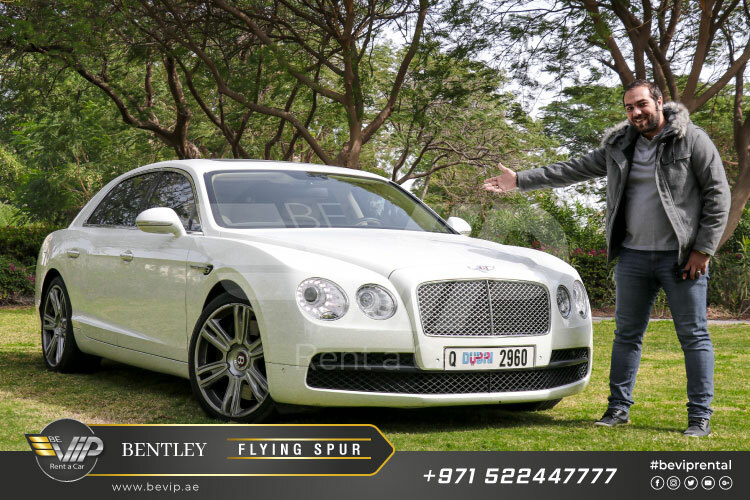 Now rent a Bentley in Dubai from Be VIP rent a car in Dubai, The Bentley Flying Spur car rental lives up to its name and reputation, when renting a Bentley Flying Spur, one should take into consideration that this luxurious car rental serves as the most powerful saloon for Bentley. The Flying Spur’s new 8-inch touchscreen electronics interface offers crisper graphics as well as Google Earth integration, the ultimate expression of the exquisite craftsmanship and design that characterizes the Flying Spur range. 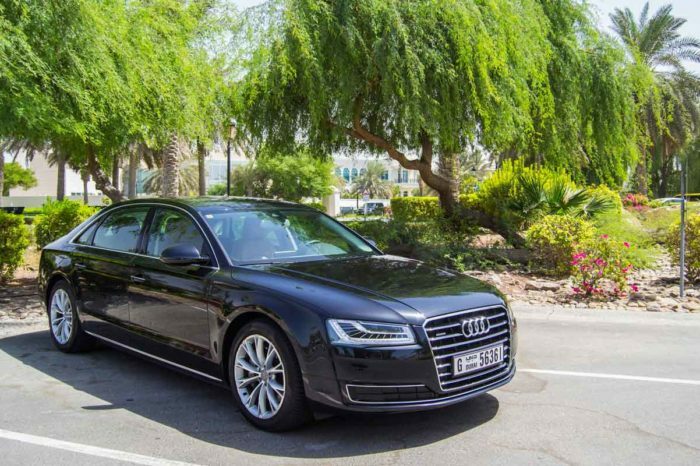 Now get a Bentley Flying Spur for rental from Be VIP in best deals. Step into the Flying Spur and discover a world of difference. Every detail on display in the cabin is lovingly handcrafted. And the technology, while undoubtedly innovative, is also understated in presentation, intuitive to use and a pleasure to experience. 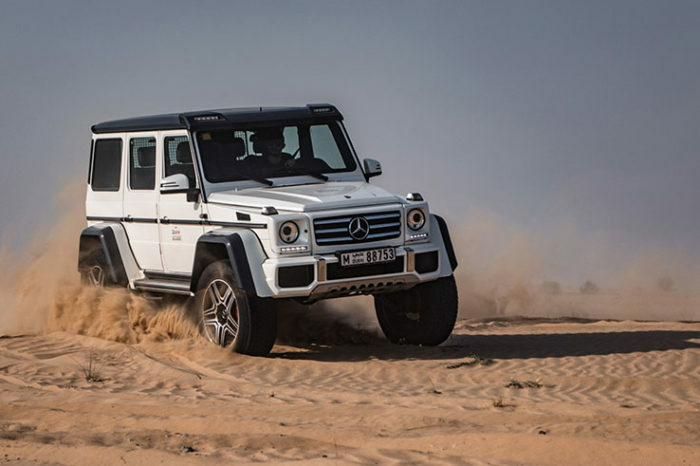 Now make your dream come true by driving a super sports, exotic and luxurious car rental in Dubai, Now available in Dubai for rent as well as chauffeured service from Be VIP car rental in Dubai. 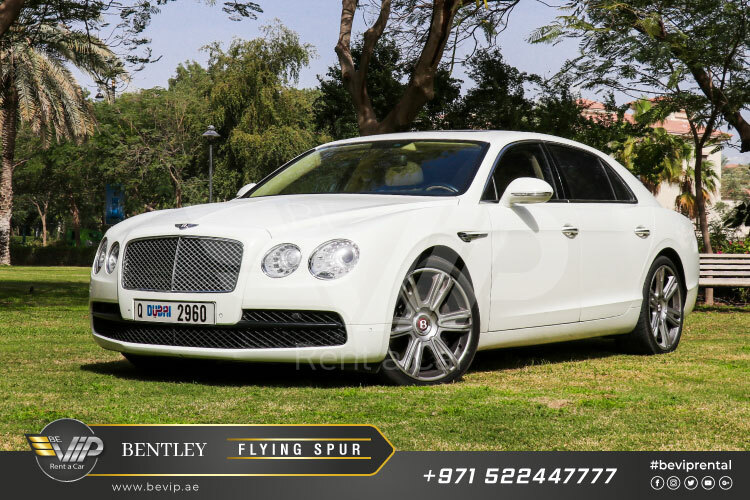 Make your dream come true by driving such an elegance beauty, rent a BENTLEY FLYING SPUR in dubai. 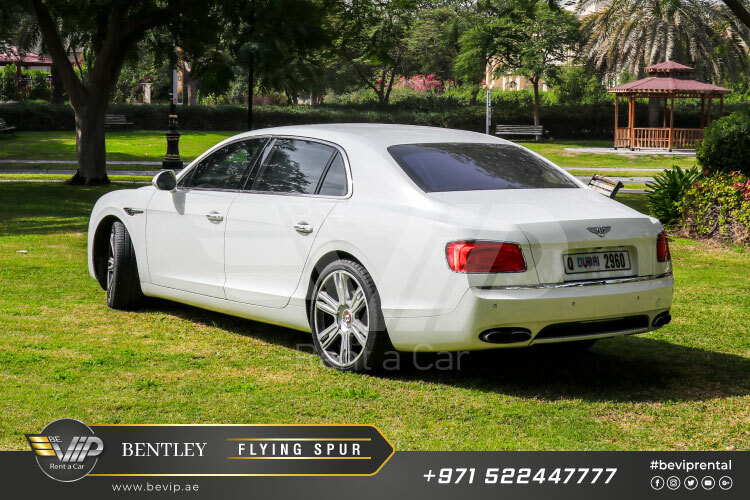 Down the road, we expect to see the powerful BENTLEY FLYING SPUR from BENTLEY FLYING SPUR family. 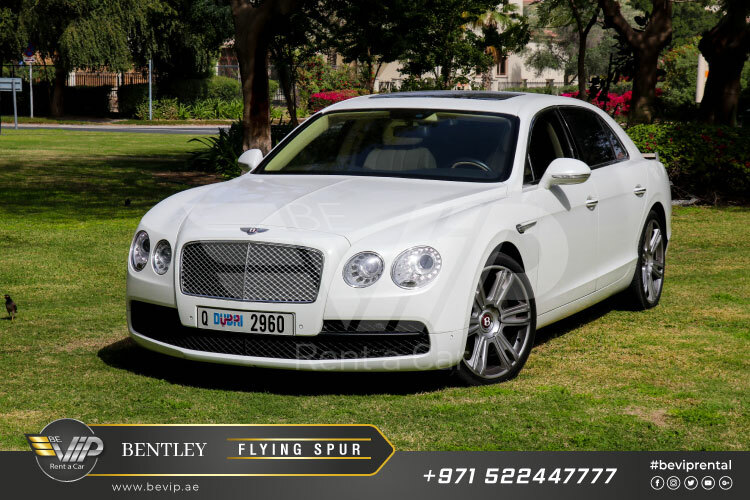 Make it possible for you too, Now we offer BENTLEY FLYING SPUR rental in Dubai including BENTLEY FLYING SPUR Rental in Abu Dhabi and all over UAE. Book Now! 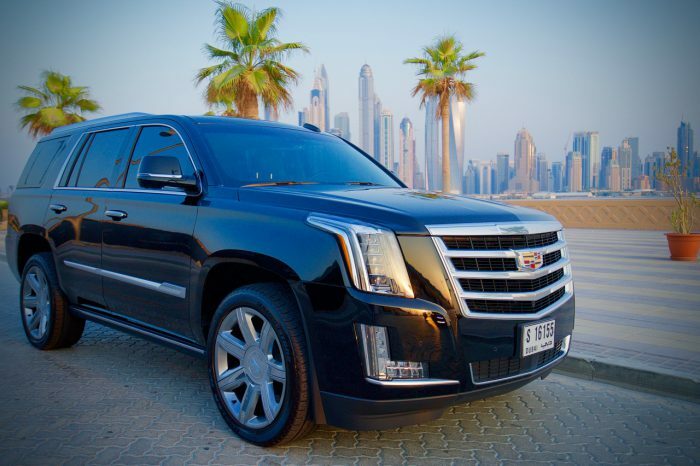 And get an exotic BENTLEY FLYING SPUR rental in Dubai.